Verizon Wireless on Friday sent an invitation to select press to attend a special event on January 11, 2011. [ad#Google Adsense 300×250 in story]The Verizon event will be held in New York, according to the invitation received by The Loop. While it doesn’t mention anything about Apple this could be the Verizon iPhone. Typically, Apple’s special events are held on the company’s campus in Cupertino, Calif. Writing for AllThingsD, John Paczkowski said his sources have confirmed that this is in fact the Verizon-compatible iPhone. 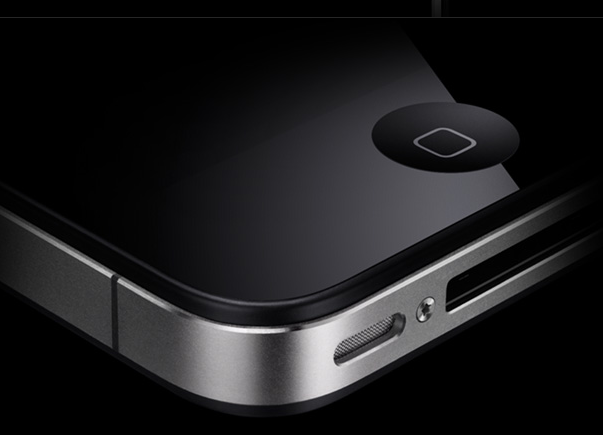 A Verizon-compatible iPhone has been one of the most speculated devices of the last couple of years. I have previously said that I didn’t expect the device until early 2011. The event will take place at Lincoln Center in New York at 11:00 am. Update: Added John Paczkowski’s sources saying this was an iPhone announcement. 1/7/11 1:53 pm PT.